Unfortunately, due to low registration, we are canceling this event. Thank you to all our Sponsors, we will be contacting you individually. On Thursday April 26th, our Club received 80 seedlings that we committed to Plant following the mission of District 6380, every member plant one tree. Our sector has 444 being planted. 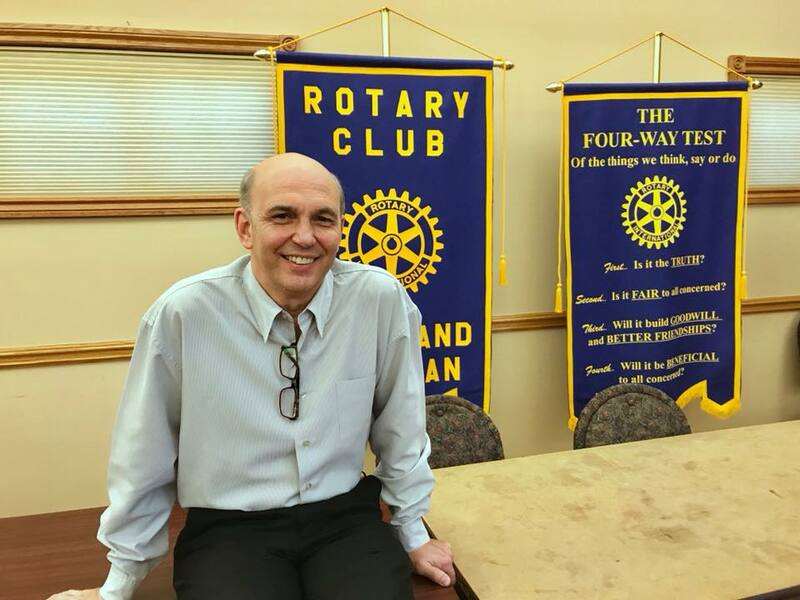 Fred Arthur kept our Focus on Business Series going in the month of April. Fred and his wife Lisa own 1-800 Water Damage. 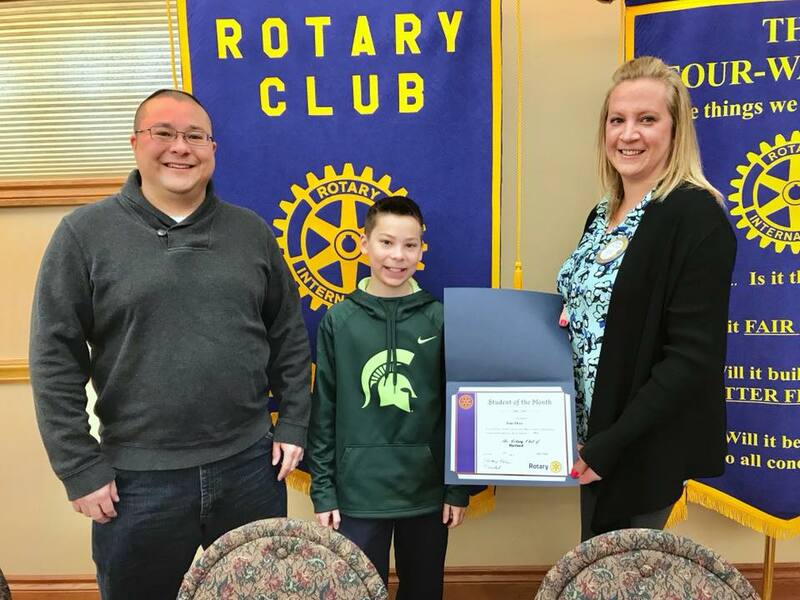 On April 19th, our Club was honored to recognize one of Ore Creek Middle Schools' Students of the month. Job Well Done! 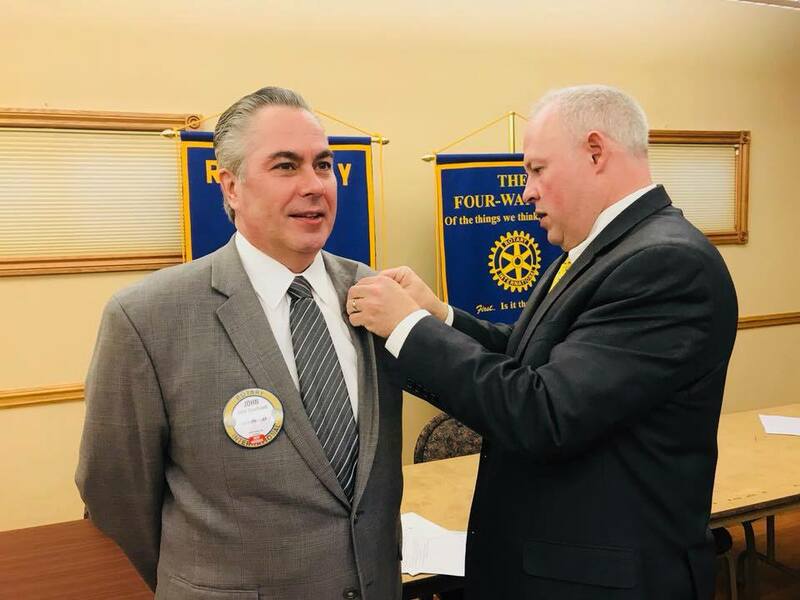 New Member Induction, John Sparhawk! 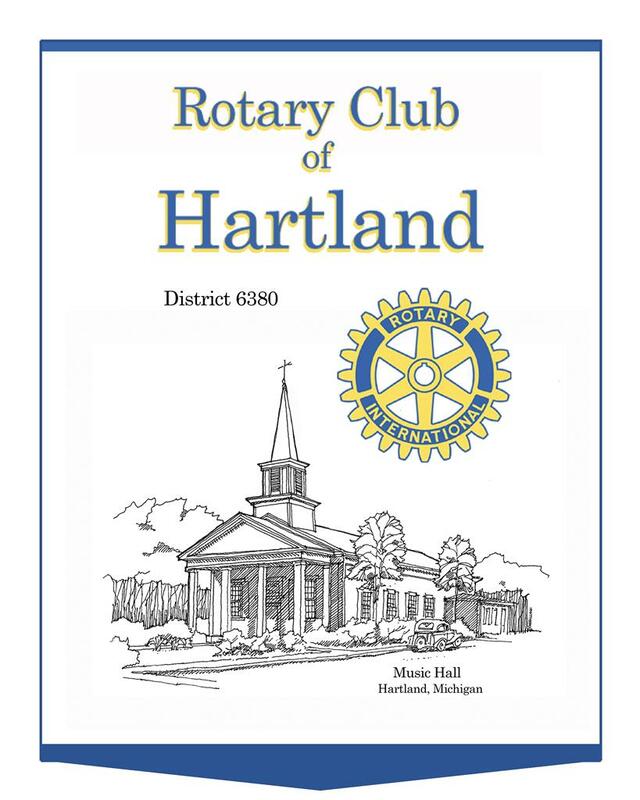 On March 15th Hartland Rotary inducted our newest member, John Sparhawk . 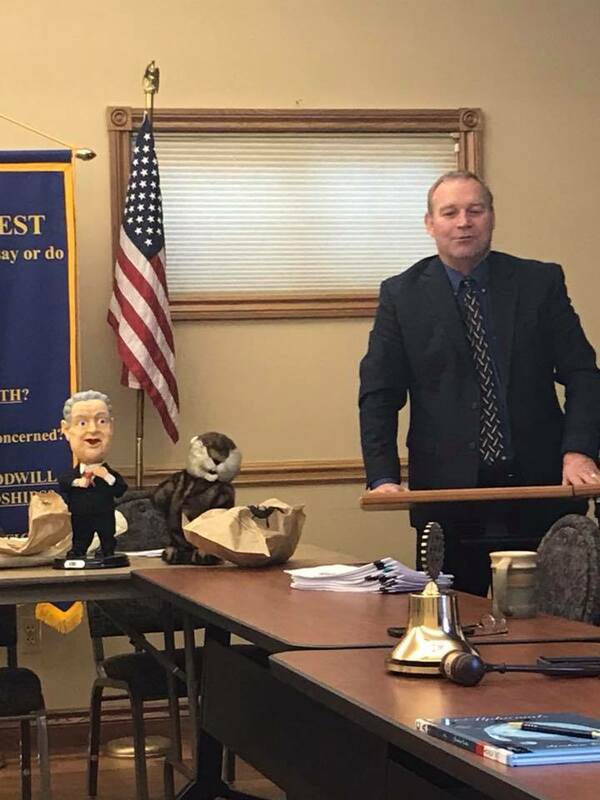 Welcome John!